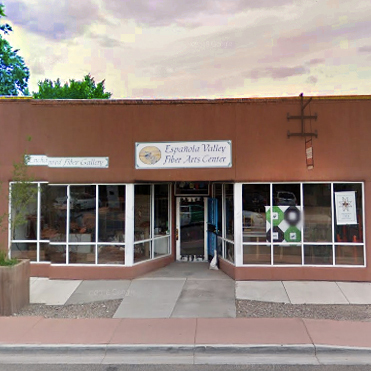 Our mission is to preserve and promote the rich textile heritage of Northern New Mexico. We provide learning and teaching experiences for all ages and backgrounds. 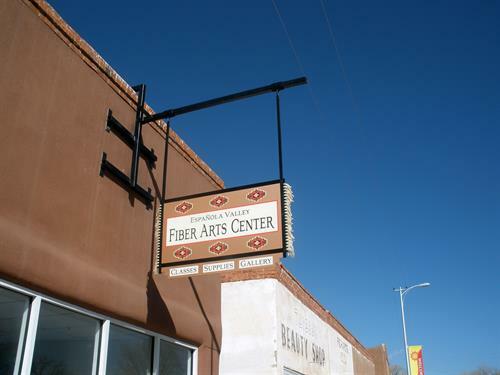 By providing encouragement and training with classes, events, store sales and shows, we work towards economic sustainability in the fiber arts.